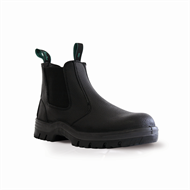 Great value leather safety boot with dual density, acid/oil resistant PU sole. Extra wide for comfort, multi directional tread for slip resistance and steel toe. Complies to New Zealand safety standards AS/NZS 2210.3. 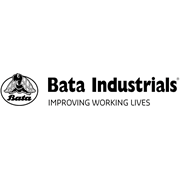 Factory warranty against manufacturing faults.